ADA Lawsuits - who's driving serial suers? Advocates for disabled or champions for profit? Advocates for the disabled or champions for profit? Howard Cohan of Boca Raton is a former doctor with a spine condition. Patricia Kennedy of Tamarac, lives with a spinal cord injury. 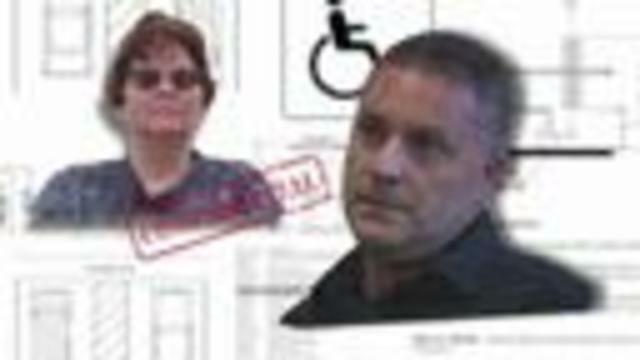 They are among Florida's serial ADA filers, persistent plaintiffs who have made it their business to make Florida businesses accessible to the disabled. "The only watchdog is plaintiffs like myself," explained Kennedy who, since 2014, has sued more than 250 Florida businesses for violating the Americans with Disability Act. While Howard Cohan remains Florida's most prolific ADA-suer. 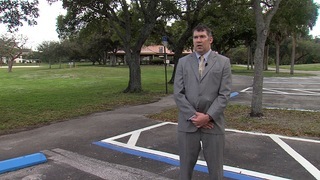 During the same time frame, he has sued more than1200 Florida businesses for not being disabled accessible. 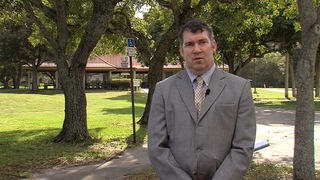 But as our ongoing ADA lawsuit investigation continues, we're now learning more about who's behind serial ADA watchdogs and why, some say, it's plaintiff attorneys fueling a mission less about breaking down barriers and more about racking in money. Last year, the Salon Bellezza in Naples was sued by serial filer Patricia Kennedy. Images taken by Kennedy and a male companion document what they found inside the west coast salon during a visit. A bathroom light switch was too high so was the mirror. According to the lawsuit filed in the U.S. Middle District of Florida, the bathroom vanity was also not disabled accessible since it didn't have an opening around the leg area where a wheelchair-bound customer may need to slide under. "That woman has never stepped foot in here." said salon owner Michael Columella. "My thought is you came in with ill intention because what man comes into a bathroom with a woman and you have a camera and a tape measure with you," he said. "To move a mirror, I'm thinking that might cost me $100," he said. But by the time we visited him in December Columella's lawsuit charges were still climbing. 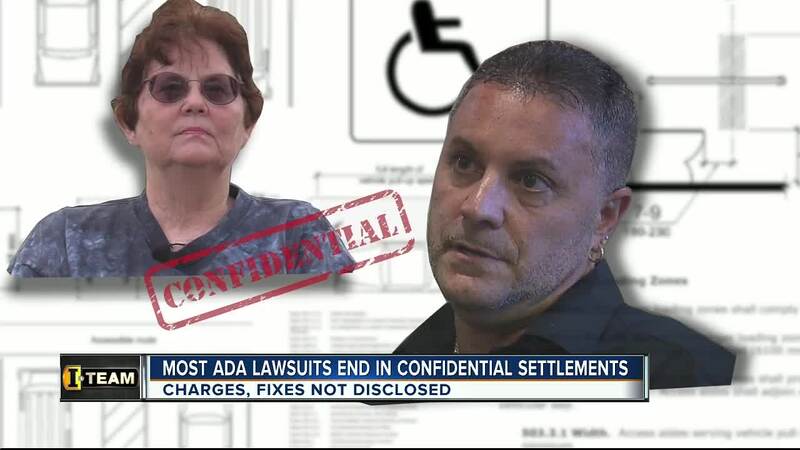 Like most serial ADA lawsuits this one will likely end in a confidential settlement meaning how much the salon's owner ultimately paid in attorney fees is secret. 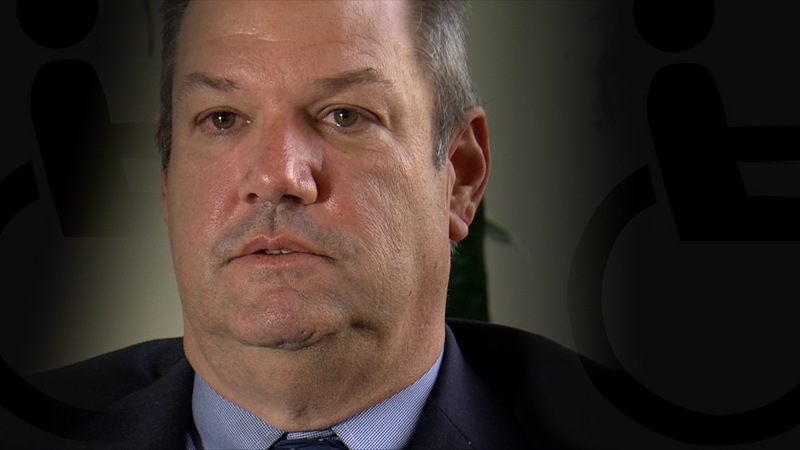 Kennedy's attorney, Tom Bacon explains why. "That's the only time we proposed that because they're litigating this case with the media which we prefer to never do," he said. Bacon says he typically doesn't care if a case is settled confidentially or not. "Whether an agreement is confidential or not is almost always a defendant's choice," he said. 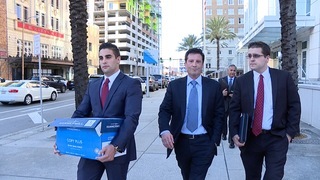 But Ken Minerly, a Palm Beach County attorney who defends businesses sued for ADA violations, says confidential settlements can be a sign that an attorney is charging excessive fees and wants to keep the details hidden from public scrutiny. "I think they do it so people don't have the knowledge of what's really going on," he says. 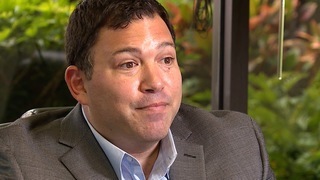 "When the first phone call is not about what needs to be done so their client can get access but the amount in attorney's fees, that should give you a good indication about the motivating factor here," he says. While attorney's fees can vary widely and often depend on how long litigation lasts, Minerly typically charges businesses around $2500 to litigate ADA lawsuits. But some attorneys, he says, can charge $10,000 or more for cases that resulted in little work and investigation. "$7500-$10,000 seems excessive to me," he said. Douglas Schapiro agrees, which is not what you would expect to hear from an attorney who has sued nearly one thousand Florida businesses since 2012. In fact, he's one of the state's top filing ADA attorneys. "I would say itís very problematic and an abuse of the system," when asked about excessive attorneyís fees and confidential settlements. Schapiro files all settlements and agreements in court. He believes other plaintiff's attorneys should do the same. In fact, while some business owners and lawmakers have mentioned the idea of implementing a grace period for businesses to comply before they can be sued in Florida, Schapiro believes the answer is eliminating confidential settlements and requiring courts approve all attorney fees. "It provides the necessary protection for businesses so they're not hit with unreasonable attorney fees in these settlements and it keeps the courts opened for the disabled so they can address the number of issues they encounter every day," he said. It's an industry that depending on who you speak to continues to drive so much debate. "If a stranger in a wheelchair comes in now, I'm like oh God, they're here to set me up," said salon owner, Michael Columella. "I feel bad that someone has to go through those expenses but then again, they've had 26 years to be aware of it," said Patricia Kennedy. 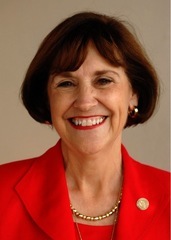 Representative Gayle Harrell (R-Stuart) is still pursuing legislative avenues to help curb ADA lawsuit abuse. Watch our previous stories on ADA and more.